What would summer be without watermelon? Seeded or unseeded are both delicious, but the seeded is best if you like to frolic like a kid and spit seeds. For those of us who are more mature, King of Hearts is an excellent seedless melon. King of Hearts melon plants need plenty of sun and heat to produce the big fruits. Try growing a King of Hearts watermelon and forget about the seeds as you eat it like a grown up. The watermelon ‘King of Hearts’ is ready to eat in around 85 days. What is a King of Hearts melon? Botanically known as Citrullus lanatus, this is one of the top long vine melons. By long vine, we mean it needs a lot of space in which to grow and produce those summer fruits. 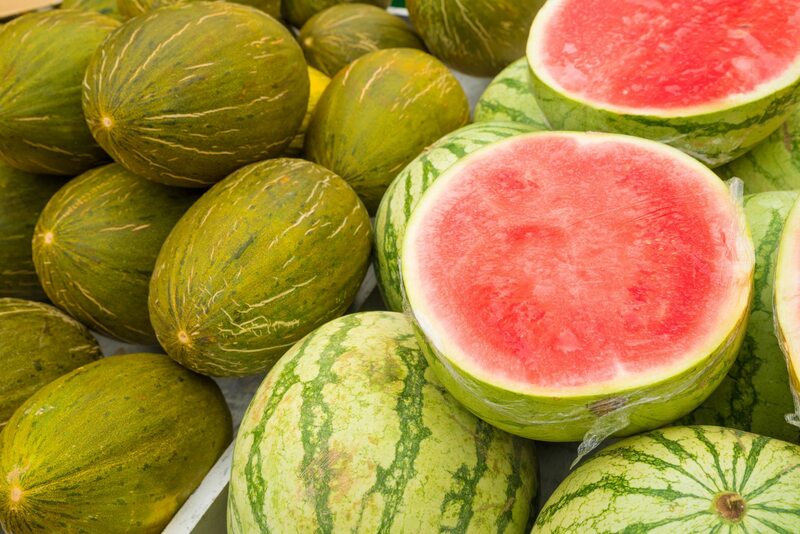 There are more than 50 varieties of watermelon grown around the world. King of Hearts was developed in Mercer Island, WA. Seedless watermelons have been around for nearly 60 years but have recent popularity since the 1960’s. These varieties are triploid melons whose seeds are either absent or are present but are so tiny and soft they are easy to eat. 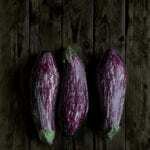 The fruits are just as tasty and juicy as seeded varieties and weigh between 10 and 20 pounds. The watermelon ‘King of Hearts’ is a lightly striped type and weighs an average of 14 to 18 pounds. Any seeds present are undeveloped, whitish and soft, making them completely edible. King of Hearts has a thick rind and stores and travels well. This seedless variety needs a pollinating partner to produce fruit. A suggested watermelon is Sugar Baby. Watermelons do not transplant well but can be planted 6 weeks before the date of last frost and gently moved outdoors. In regions with longer growing seasons, seeds can be planted directly into the bed in which they will grow. Space King of Hearts melon plants 8 to 10 feet (2 to 3 m.) apart. Watermelons need full sun in nutrient rich soil. Most growers recommend planting seed in a mound amended with plenty of compost. Place several seeds and thin to the most robust plant after seedlings have achieved a second set of true leaves. Growing King of Hearts melons requires a long day of sun exposure, plenty of heat, water and room to grow. In smaller spaces, erect a stout trellis or ladder and train the plants vertically. Each fruit should have a platform or slat upon which to rest so their weight doesn’t rip them off the vine. Melon roots can reach 6 feet (1.8 m.) deep and find some moisture but they will still need regular irrigation. Remember, melons are filled with juicy flesh and that flesh needs plenty of water. 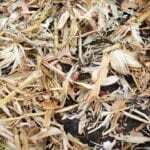 Place mulch or straw under developing fruit to minimize contact with soil which can cause damage or insect infestation. Harvest watermelon fruits when they sound hollow as you tap them and the rind is deeply striped.